Wholesale priced rugs from all over the world. Professional hand washing and rug cleaning with over 40 years in serving Utah. With over 40 years of experience being a direct rug importer working with top designers from Utah, Wyoming, Montana, and Nevada, Fine Designer Rugs can help you create beautiful floors for your home. 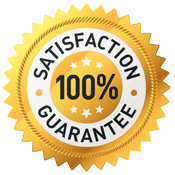 With our no overhead warehouse, we can promise a great selection, service and pricing. With servicing options such as professional rug cleaning, rug restoration, and rug repair, you will find all that you need at Fine Designer Rugs. We are committed to providing each client with personalized service and advice, so please call us today at 801-971-4545 and get free knowledge on handmade area rugs. Our rugs are hand woven, using the highest quality materials from the best weavers of Armenia, India, Pakistan, Iran, Tibet, and Turkey. Fine Designer Rugs has been over 4 generations of Armenian rug weavers and merchants. Fine Designer Rugs offers professional rug restoration and repair in the Salt Lake City area as well as surrounding areas. With over 40 years of experience we provide unbeatable service for any needs of your rugs. Professional area rug cleaning is one of our many specialties. If you are looking for area rug cleaning and rug repair along the Wasatch Front, give us a call today at 801-971-4545 and we can help you get your rug flawlessly cleaned and back in your home in no time. We also offer and recommend no move padding for all different types of flooring. Ashot Ouzounian is a 4th generation rug merchant, importing handmade rugs and tapestries from around the world. Each piece is individually selected with the designer’s needs in mind. Our rugs are hand knotted and hand spun using the highest quality wool, silks, and rich vegetable dyes. We have the latest and richest palate of colors. As the only wholesale pricing rug company in the Intermountain West, we serve the public and also serve interior designers, furniture stores, architects, and contractors. We have a humble showroom with no overhead, so we can offer true wholesale prices. We can beat anybodys prices with our decorative selection of quality handmade rugs and area rugs. We provide services including rug washing, rug repair, rug restoration and rug maintenance. Our handmade rugs are directly imported from India, Tibet, Persian, Turkey, Iran, Tibet, Pakistan and Armenia. 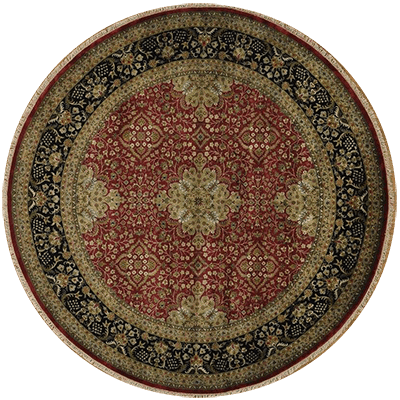 Our rugs include runners, area rugs, round rugs, tapestries, oversized rugs, unusual sized rugs and much more. Centrally located in Salt Lake City, Fine Designer Rugs offers services to all of the surrounding Utah cities. Whether you live in Park City, Ogden, Provo, Saint George, Layton, Logan or elsewhere, give us a call today and we can help you find a handmade designer rug for your home or help you restore your rug.